Leo has a way with tools. When he sees his cabin at Camp Half-Blood, filled with power tools and machine parts, he feels right at home. But there’s weird stuff, too—like the curse everyone keeps talking about. Weirdest of all, his bunkmates insist that each of them—including Leo—is related to a god.e truth about their family and their links to a secret order that has existed since the time of the pharaohs. FANTASTIC! Seriously, I don’t say that lightly, but this book warrants it. As I mentioned in my The Red Pyramid review (also by Riordan, in case you missed it), I love the Percy Jackson and the Olympians series that he writes. The Lost Hero (The Heroes of Olympus, Book 1) is a continuation of that series, and it adds so much to the world Riordan has created. First of all, it is huge, topping out at 553 pages, when the biggest any of the Percy Jackson books get is 381 pages. Of course it is also jammed packed full of adventure, so no wonder it’s bigger. Secondly, it introduces three awesome new characters: Jason, Piper, and Leo, all of whom are kickass! Thirdly, (is that a word?) it has a flying metal dragon, a deadly mall, and a sinister plot to destroy the world as we know it. Intrigued, yet? Riordan is adding a lot to the world in the form of a secret! And I can’t allude to it anymore than that or it gives it ALL away. The mystery keeps the story going, and it was one of the best parts because I constantly found hints to the big secret as I read. 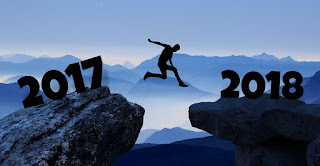 But believe me, once you get even halfway through you’ll know what’s going on (not completely, but I’m sure you’ll have an inkling) and how awesome the next couple books are going to be. I think my favorite part of the book is the dialogue and the characterization. As usual the characters are three-dimensional, something I always appreciate in a good story, and something some YA novels tend to lack. I felt that there were conflicts and flaws as well as reconciliations and strengths for each Jason, Piper, and Leo. They are all super powerful in their own right and also super funny. I love when teenagers are portrayed as teenagers, or at least the ones I use to hang out with. By that I mean, snarky and sarcastic, with a heart of gold. The dialogue is also quippy and smart with a real soul to it. I’m always a sucker for good dialogue (that’s why I like Hemingway so much). Yes, the plot is great, epic even, but it was the dialogue that kept me hooked in. Overall, FANTASTIC (Oh I said that already didn't I?). 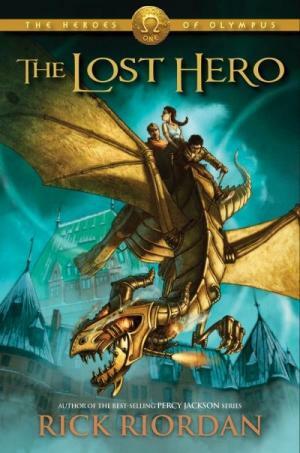 Seriously pick up The Lost Hero and while your at it add the entire Percy Jackson and the Olympians series to that order as well. I absolutly love this book.it is amazing, I can't wait for the son of Neptune to come out! Awesome!